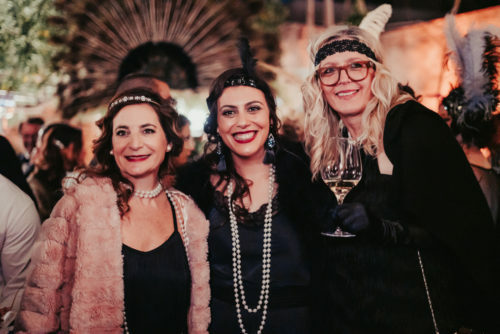 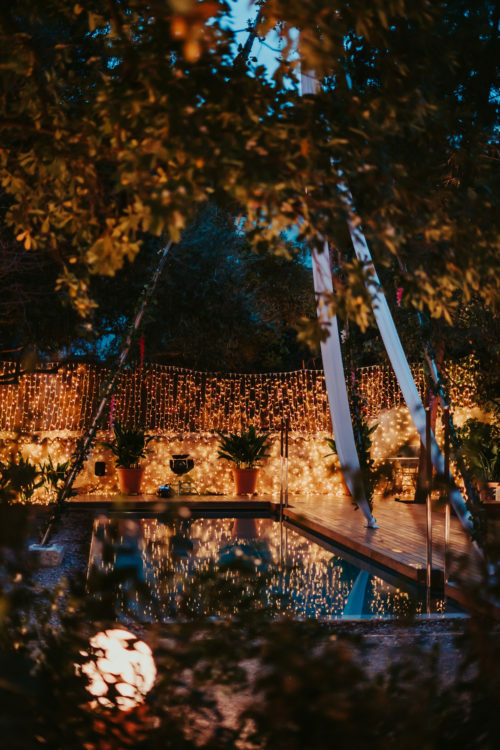 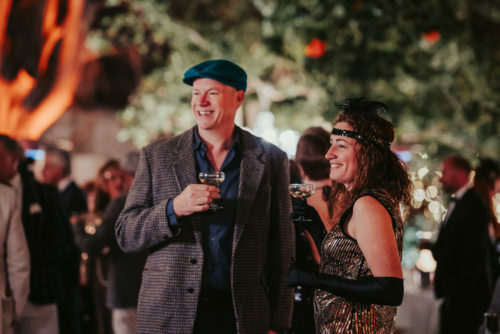 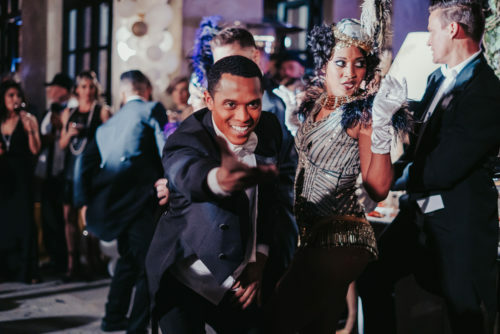 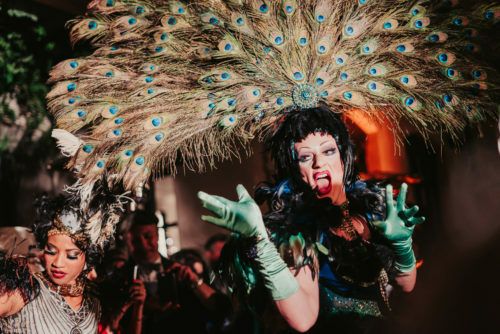 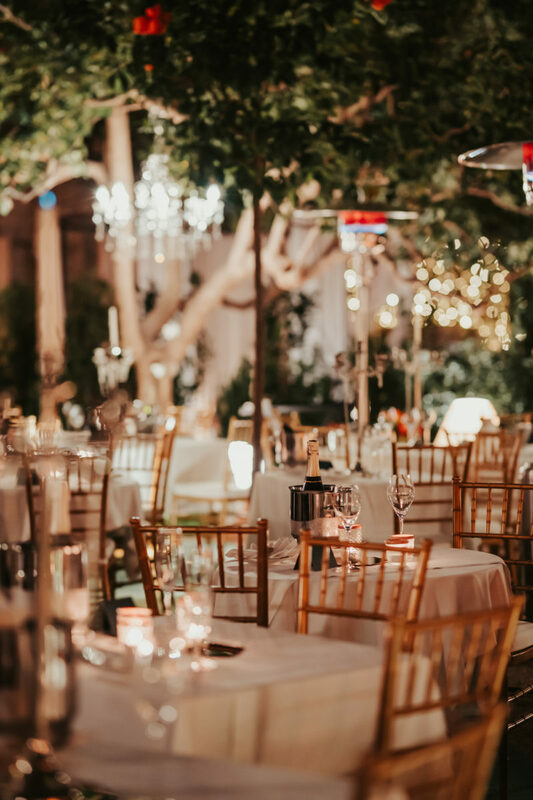 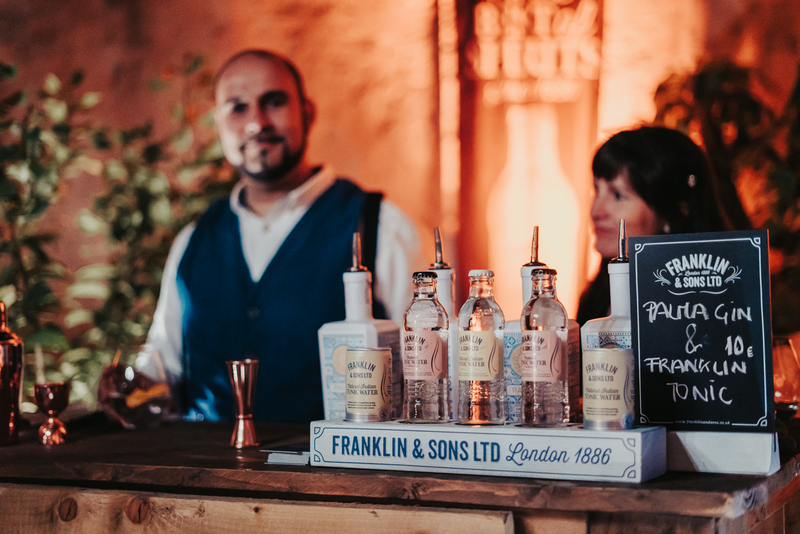 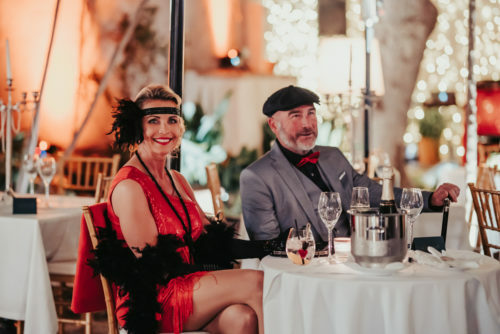 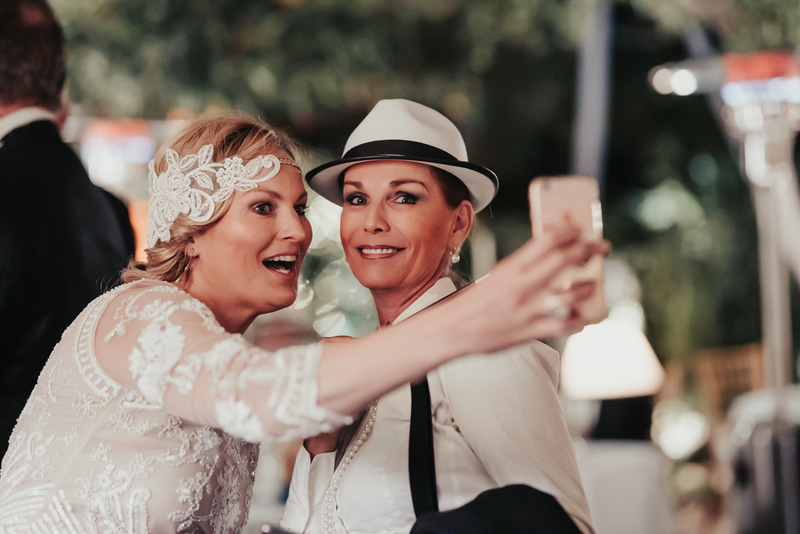 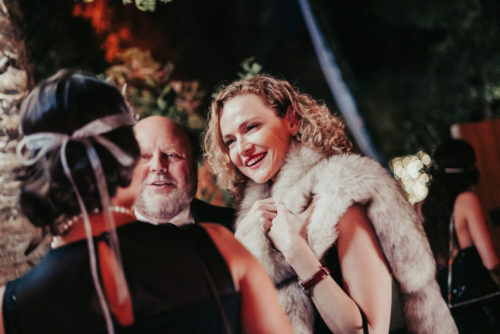 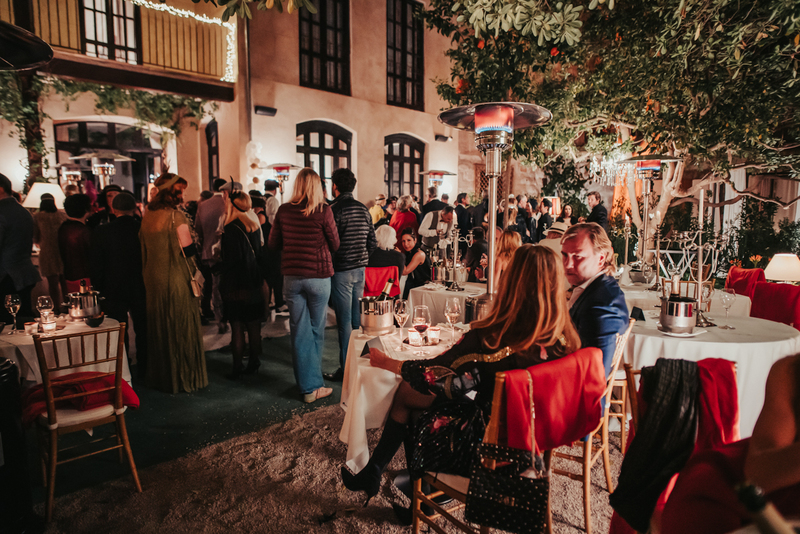 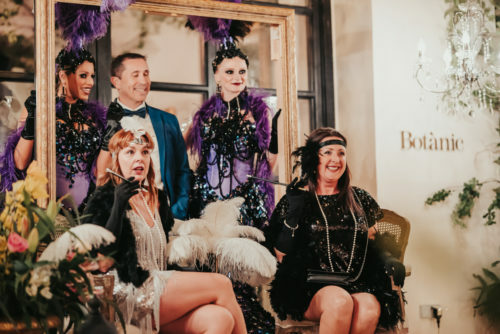 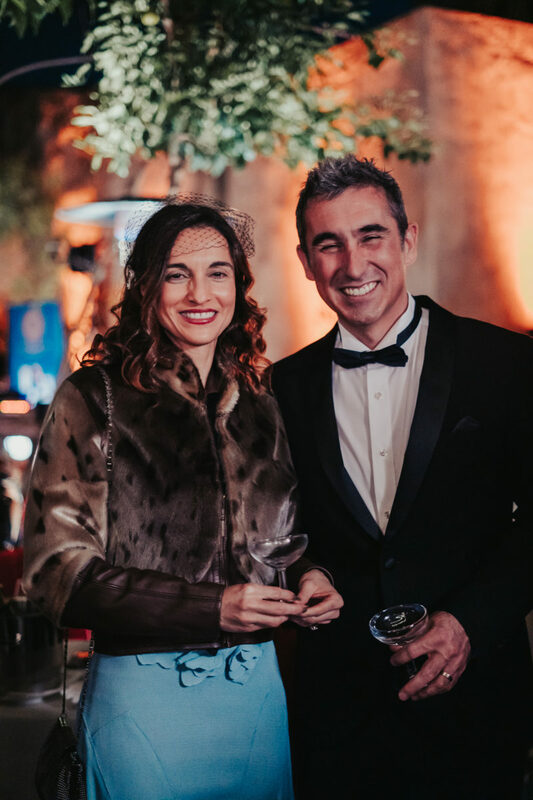 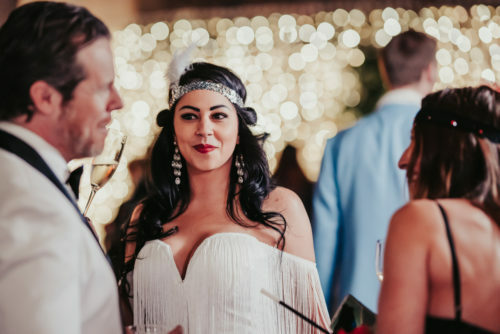 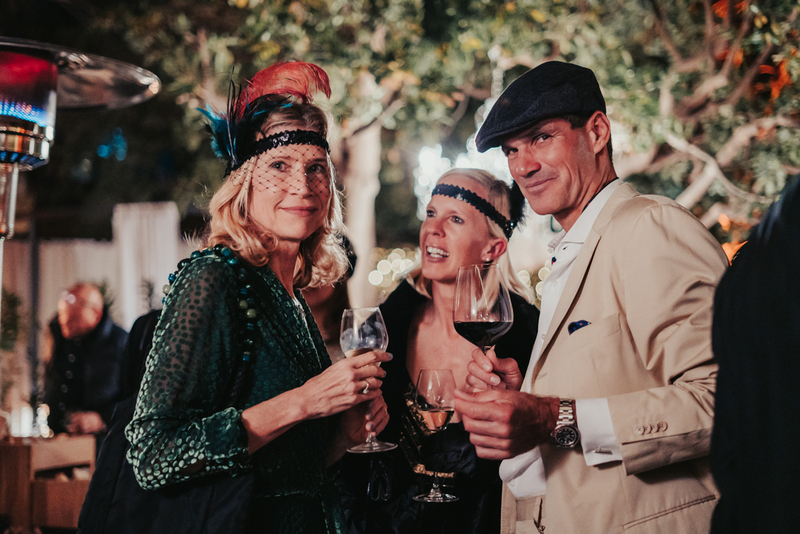 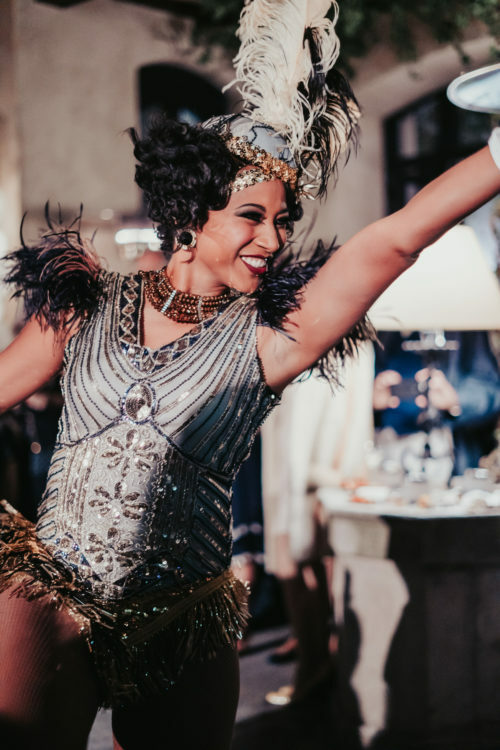 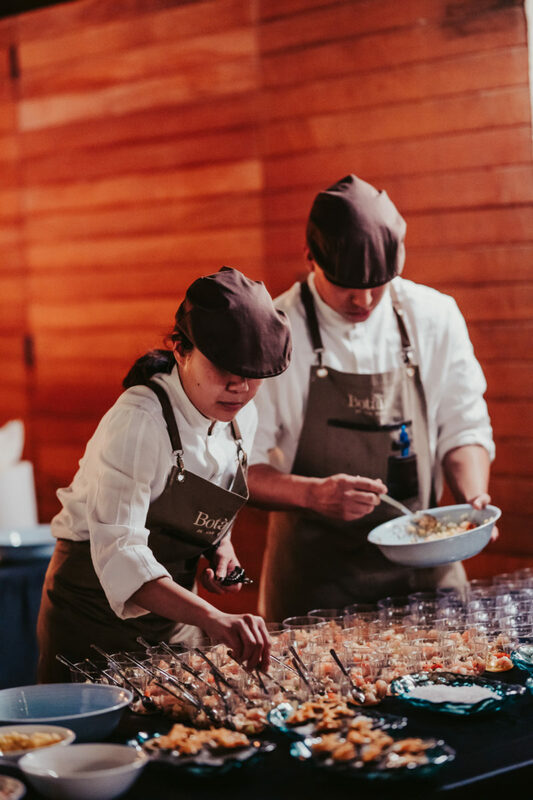 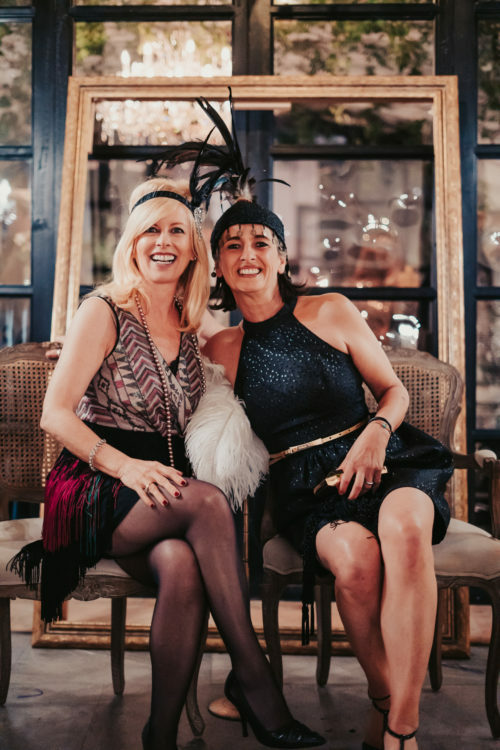 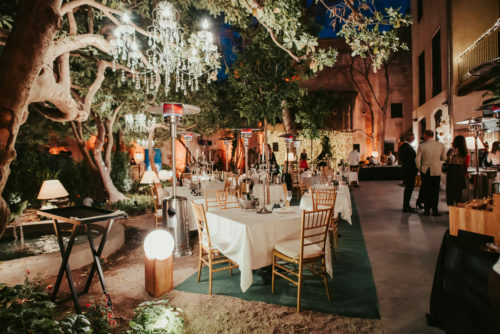 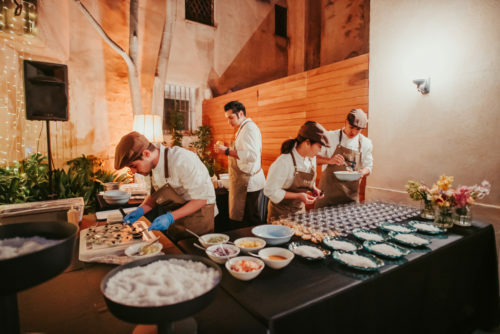 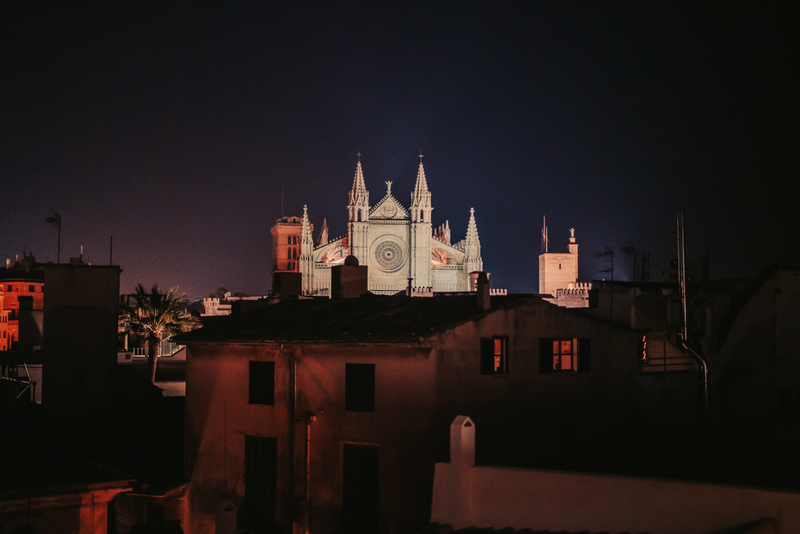 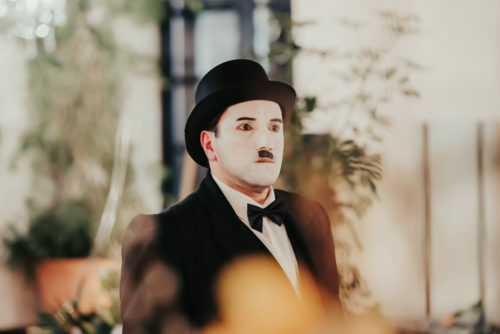 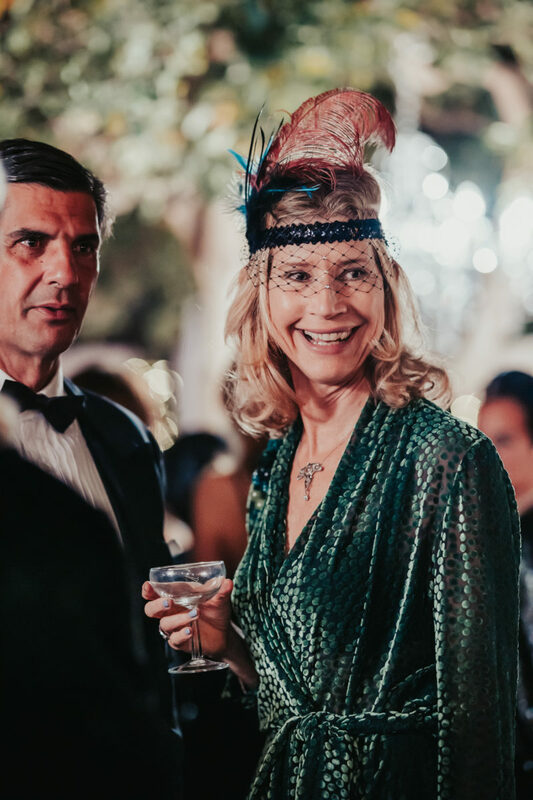 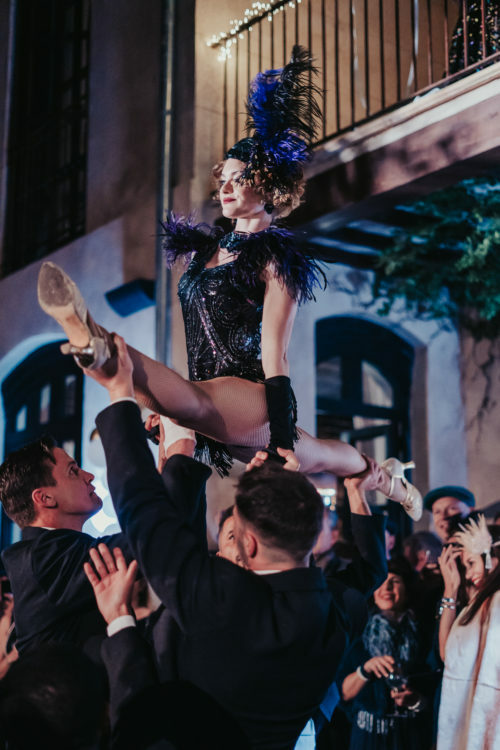 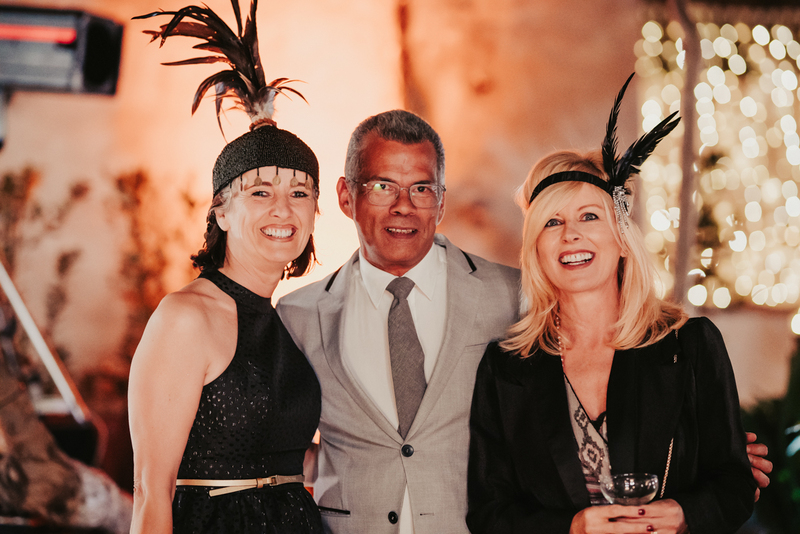 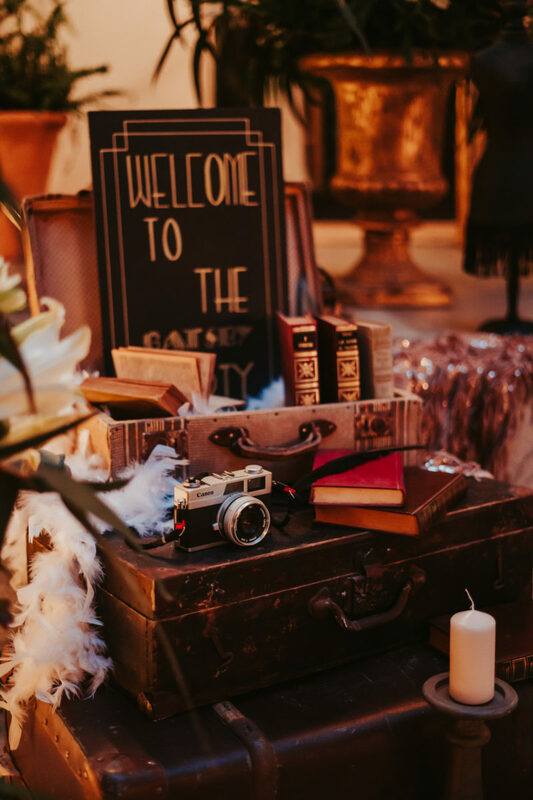 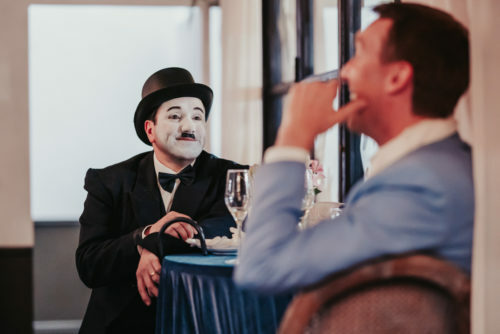 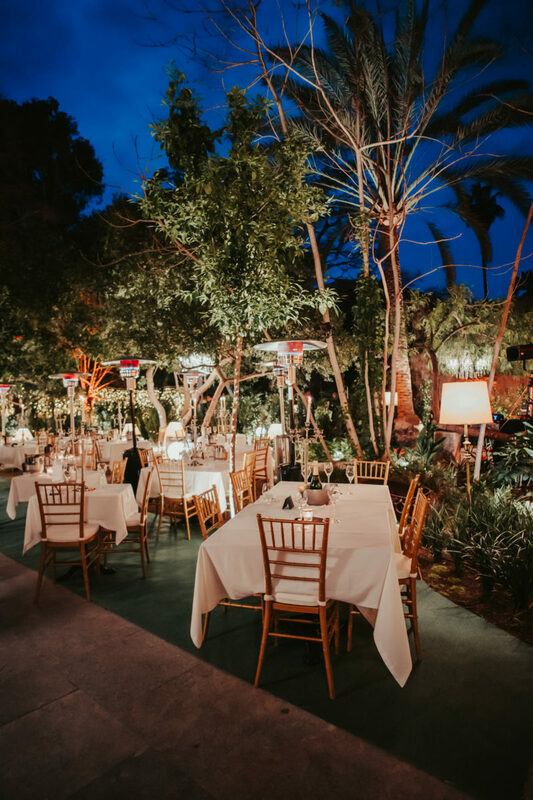 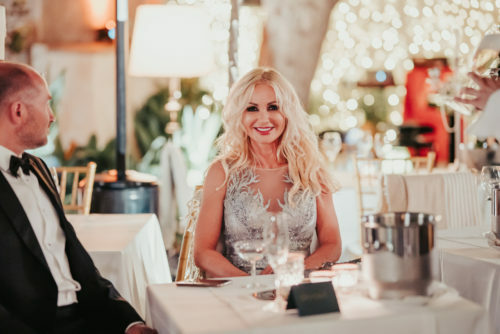 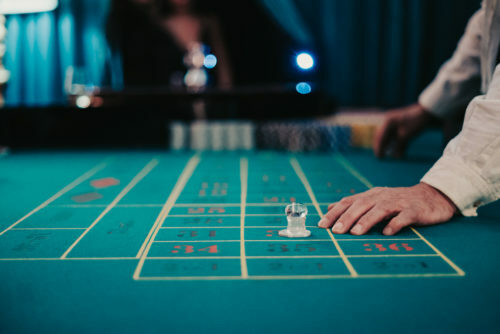 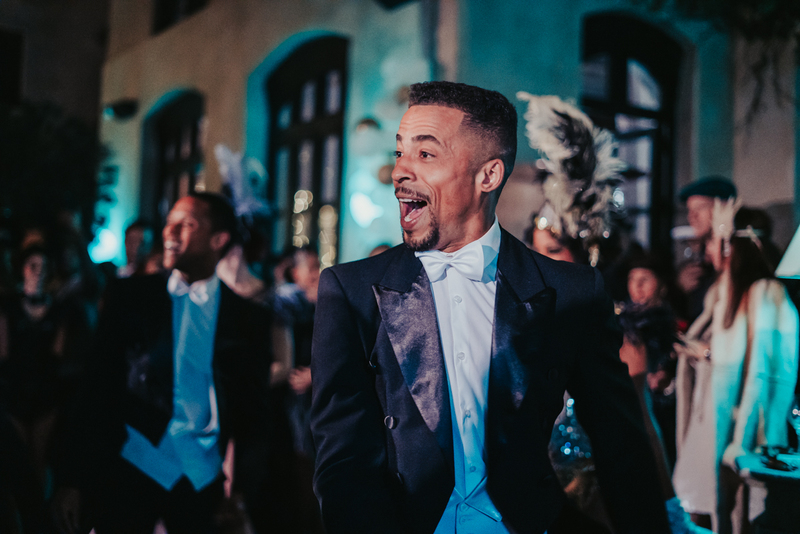 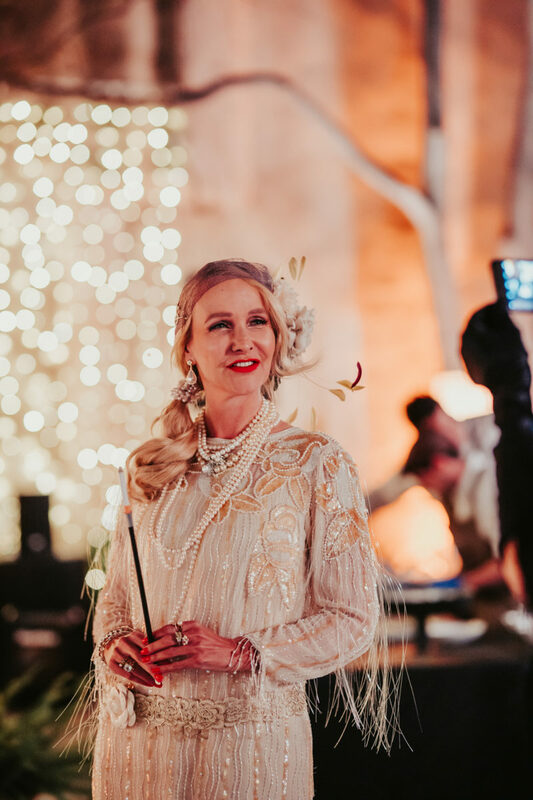 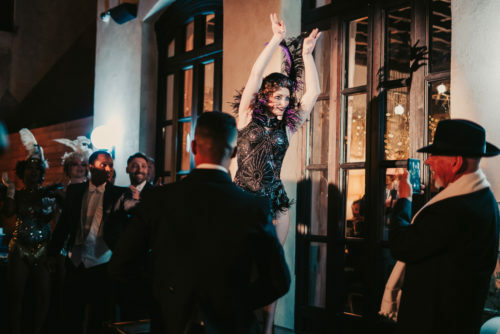 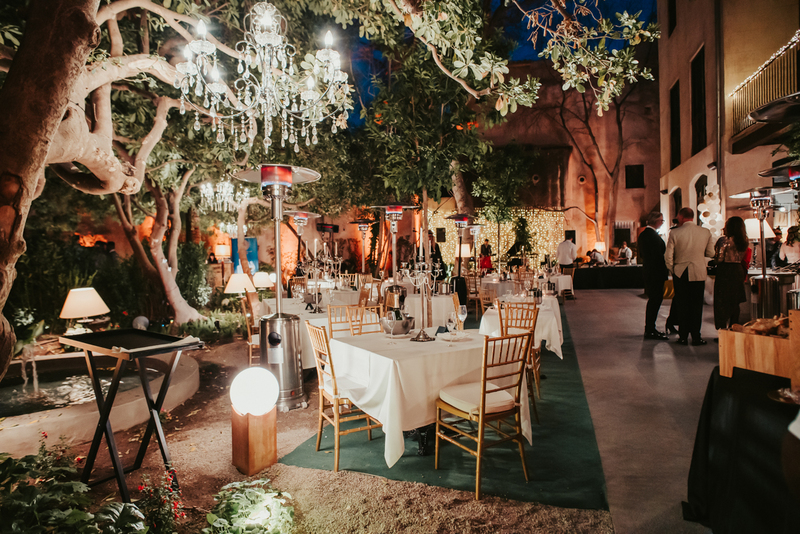 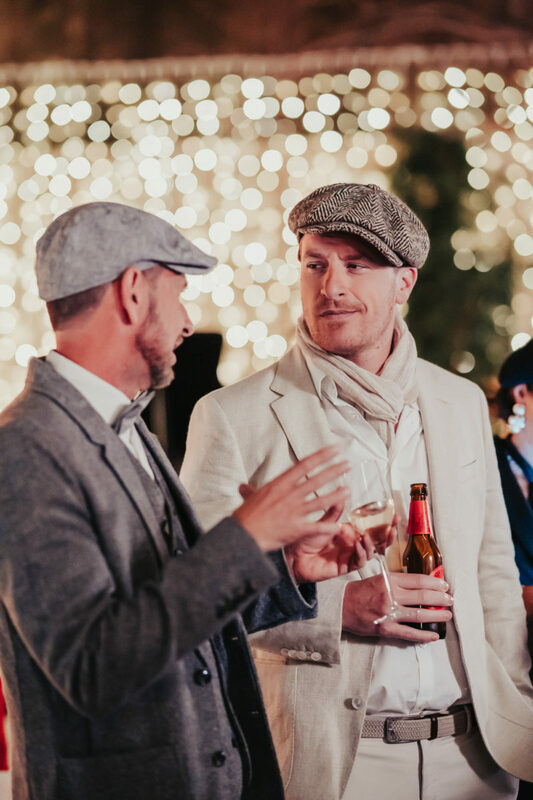 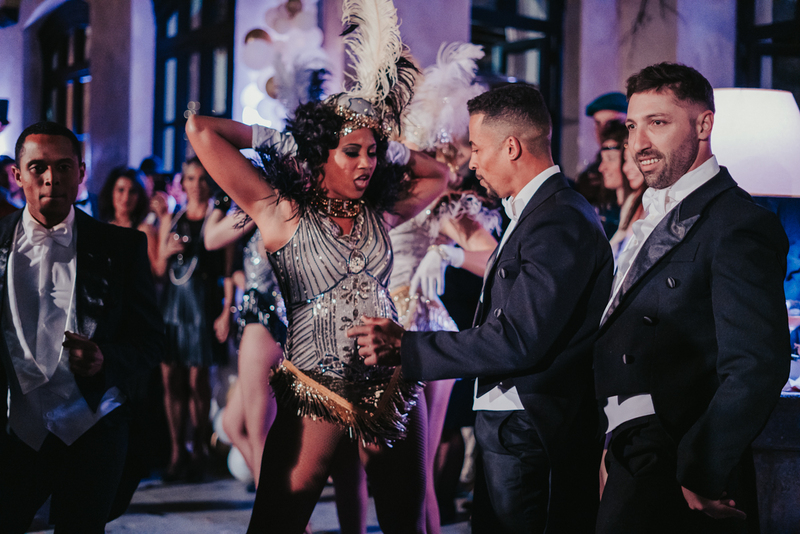 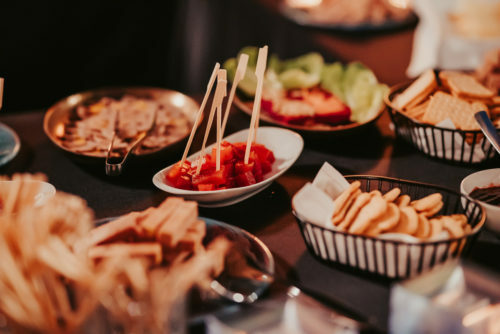 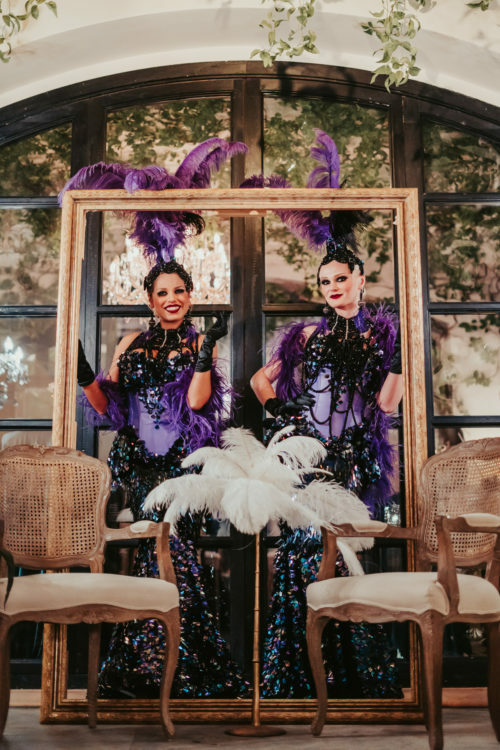 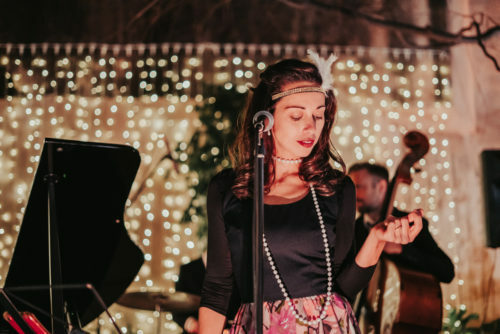 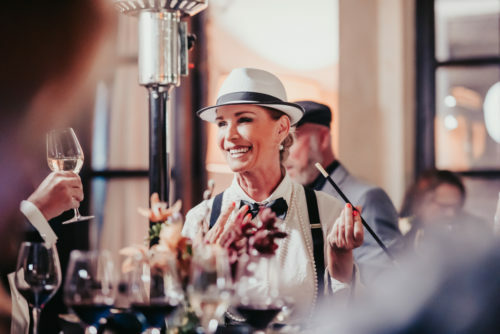 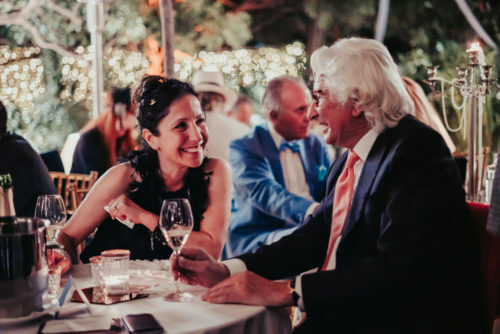 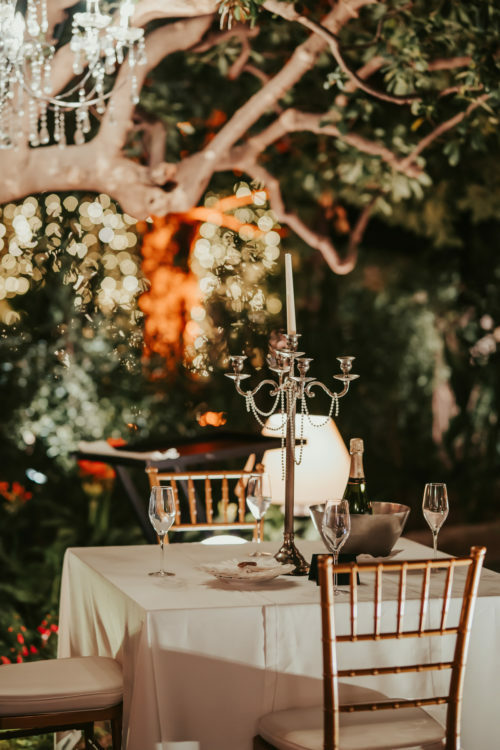 One of Palma’s hottest new boutique hotels, the five-star Can Bordoy Grand House & Garden, threw a fantastic Great Gatsby-themed party to celebrate the start of the spring season. 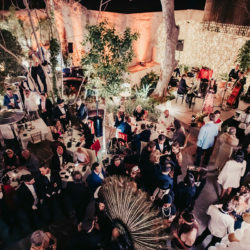 Arrivals were greeted with a welcome cocktail and photo shoot, followed by excellent dining that included a flying buffet of top-quality cuisine and champagne. 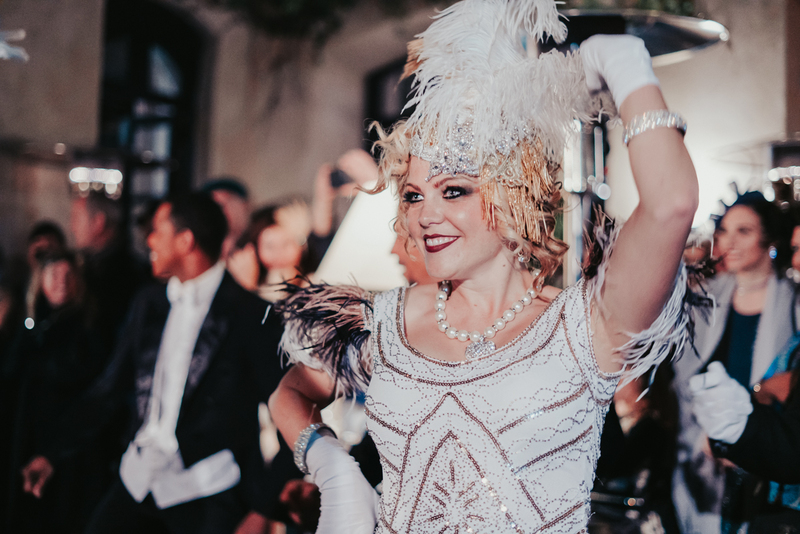 Reliving the glamour of the roaring 1920s, most of the 200 guests attending were fabulously dressed up in attire inspired by the era. 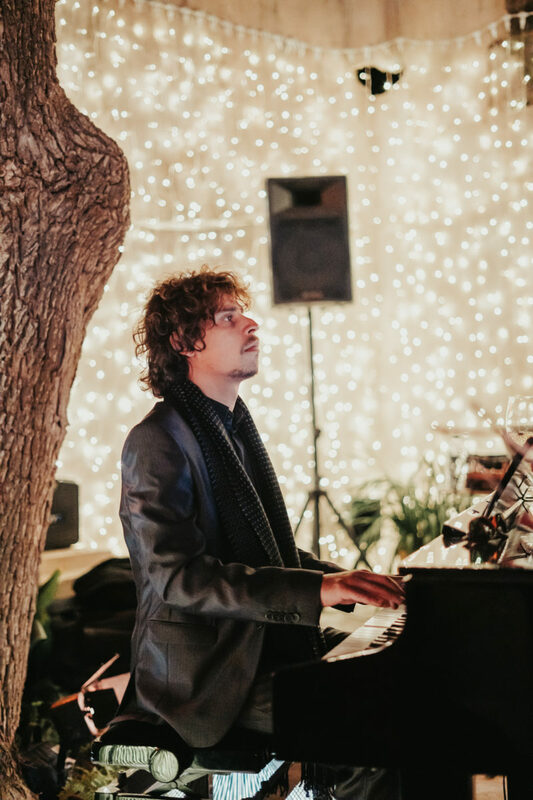 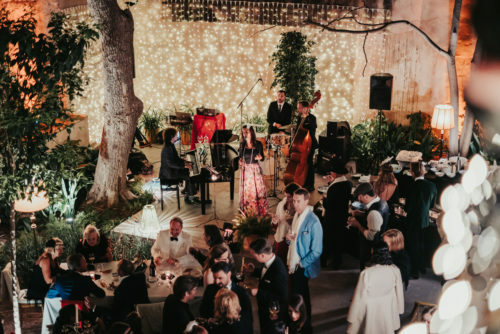 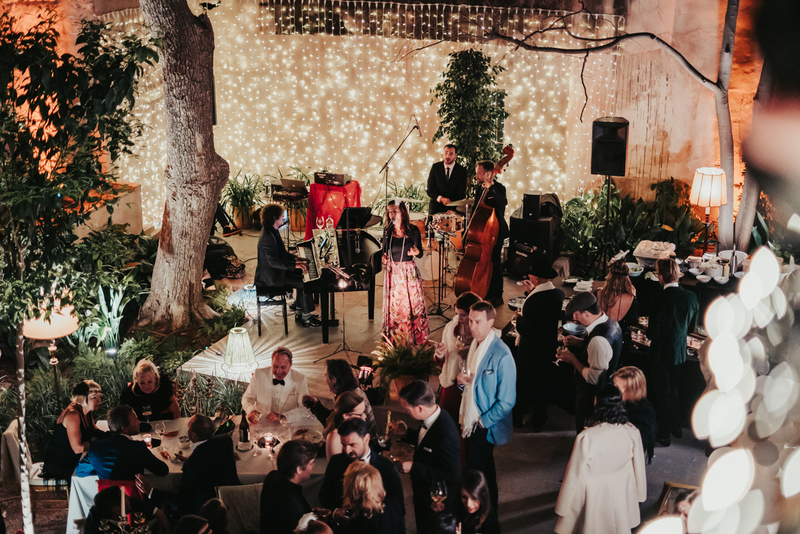 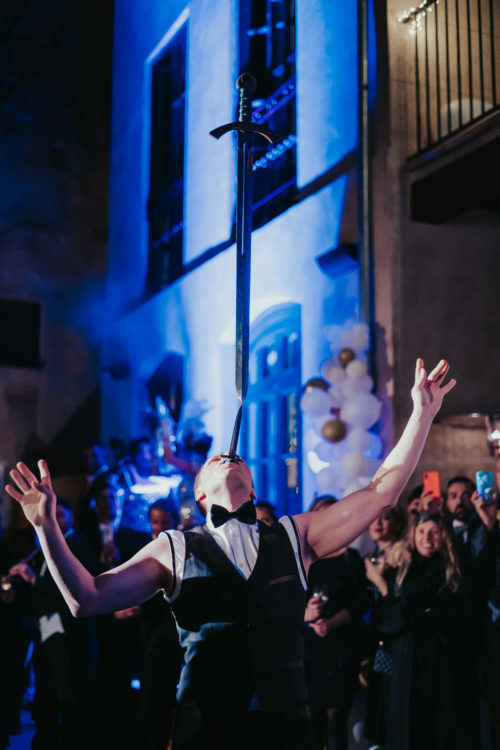 Performers and live music really brought the party to life, which took place in various parts of the hotel including the wonderful garden. 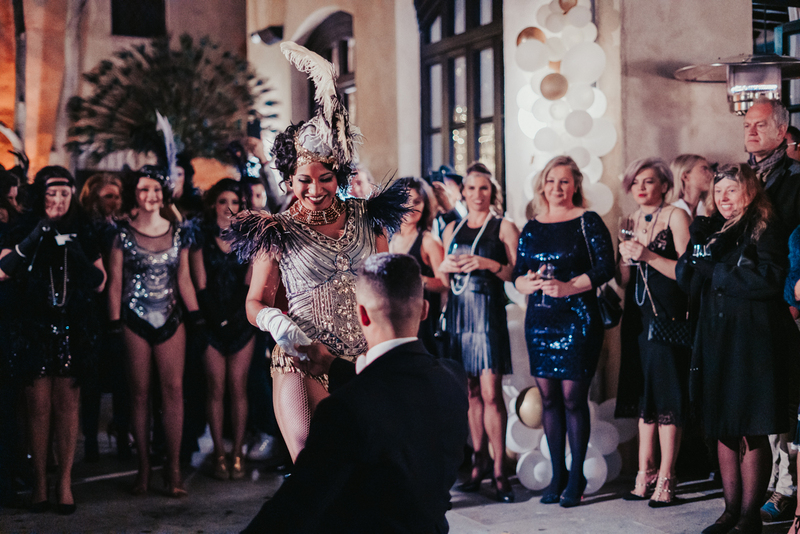 The partying continued to midnight ending with a grand surprise on the hotel’s rooftop.